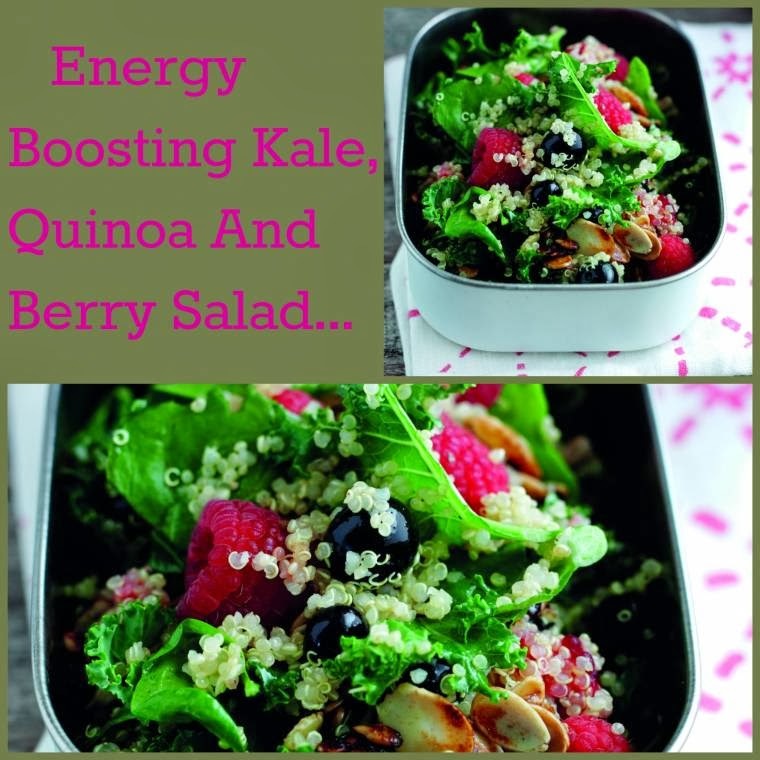 Need to detox after all those Christmas festivities? This light salad is just what you need. 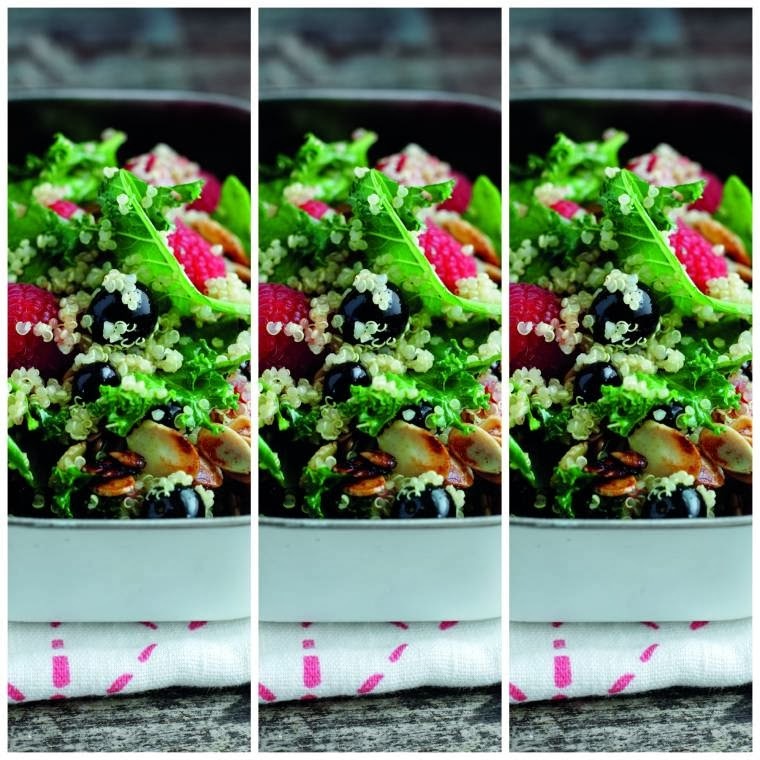 For a healthy packed lunch, cook the quinoa and toast the nuts and seeds the night before, then add the berries and salad leaves in the morning. Add the vegetable stock to a saucepan and bring to the boil, add the quinoa and cook for 10-12 minutes or until the grains are just beginning to separate. Drain off most of the stock to leave just enough to keep the grains moist. Meanwhile, heat the sunflower or rice bran oil in a frying pan, add the almonds and sunflower seeds and fry over a medium heat until just beginning to brown. Take off the heat and stir in the soy sauce. "New Snacking Products From Whitworths Review…"